U.S. Timberland Sales Database - Fastmarkets RISI - Objective Insight. Better Decisions. Fastmarkets RISI’s Timberland Sales Database is the first and only comprehensive database of virtually every major U.S. timberland sales transaction over the last decade to be compiled for the wood and timber industry. 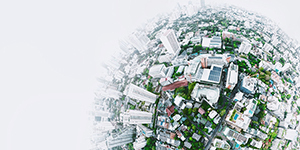 With complete data from over 300 major transactions, including; buyer, seller, state, region, acreage, price, and year of sale, there are endless applications for this resource. Subscribers are able to view and analyze important industry trends, and predict the strategy of major players in the market. Who is selling, where, for how much, and who is buying? These are questions you can answer with the U.S. Timberland Sales Database. 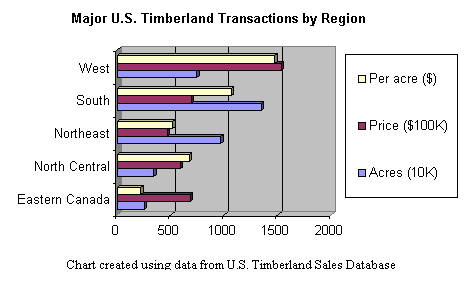 The U.S. Timberland Sales Database is available only as part of a subscription to the Timberland Markets Report. Site is updated regularly (as major transactions are reported) to provide the most complete and updated information available.